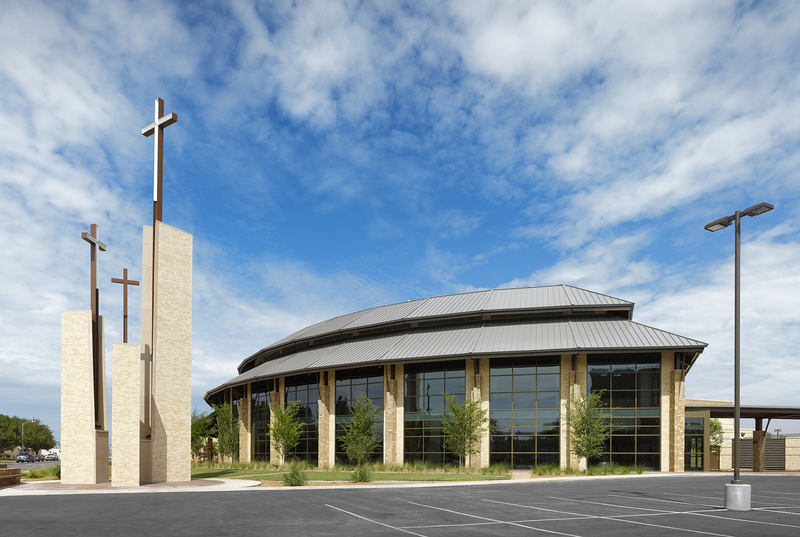 For over 110 years First Baptist Odessa has been a pioneering congregation in West Texas. 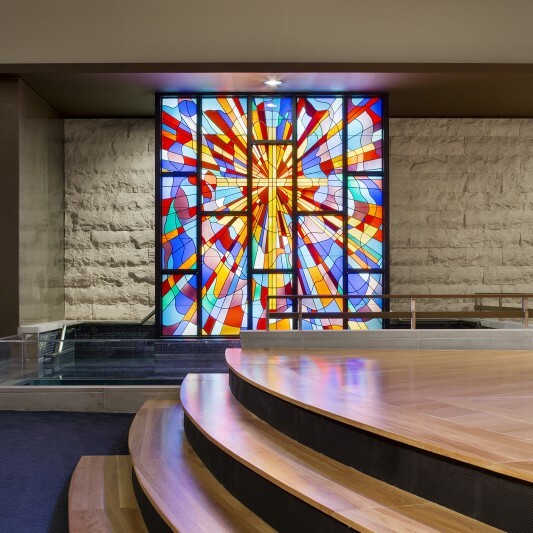 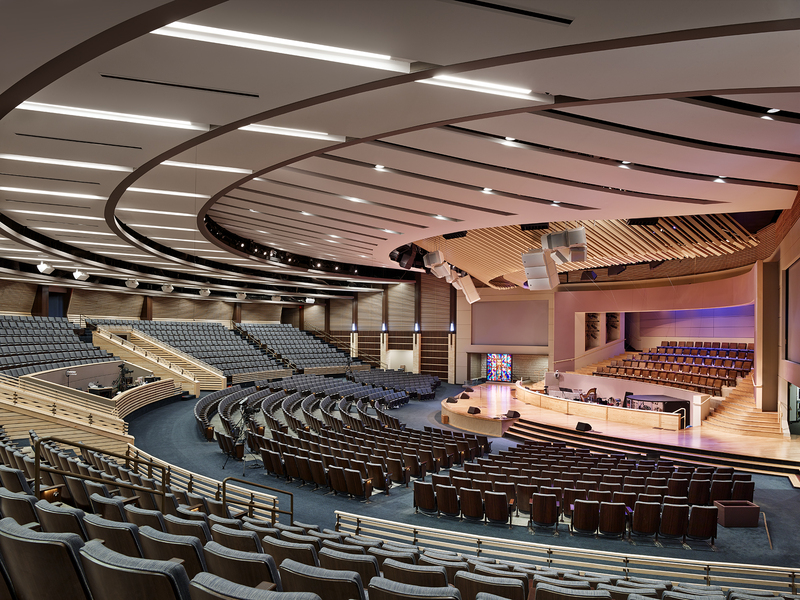 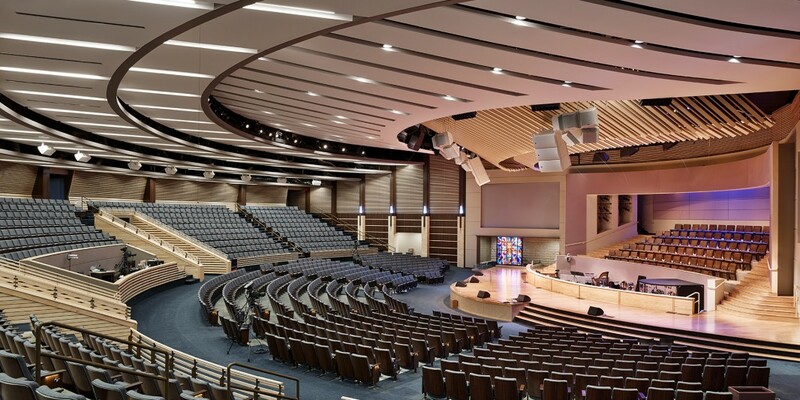 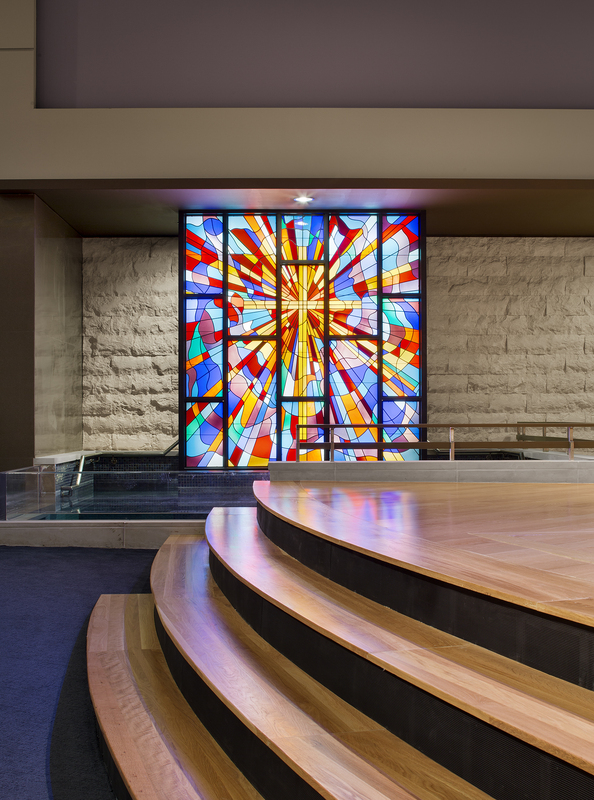 Wanting to continue its mission and remain relevant for coming generations, the church worked with Beck to design and construct its first sanctuary in over 50 years. 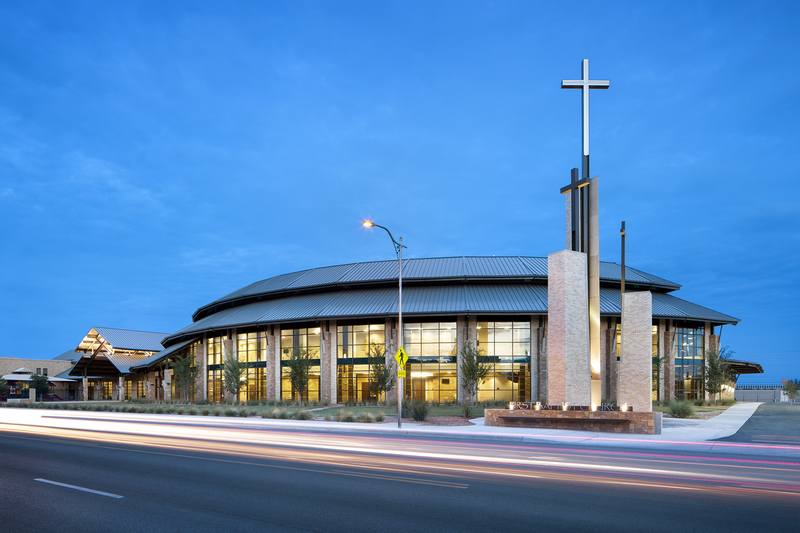 While remaining consistent with the traditional architectural elements of the old church facility, the new design creates a sense of openness to its downtown surroundings and as a welcoming place for the community. 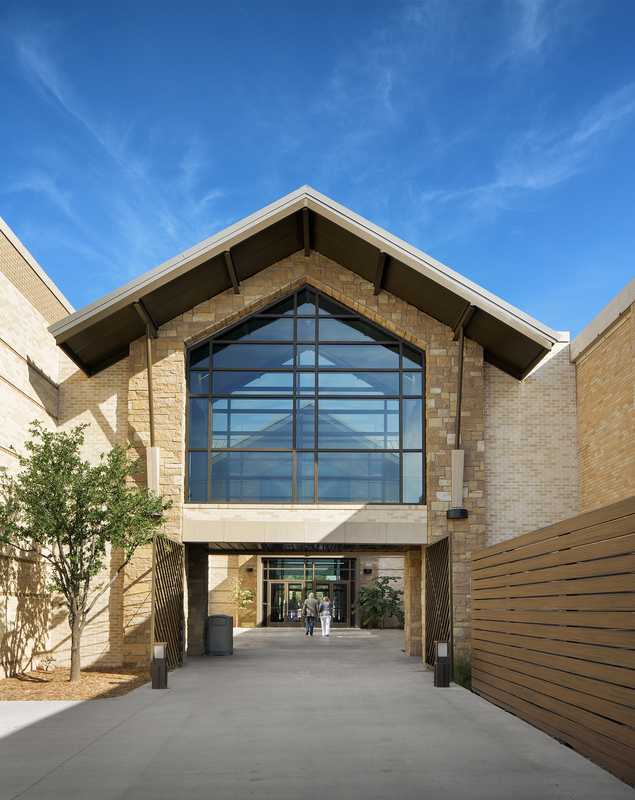 A large glass enclosed lobby and “commons” serves as the new heart of the church campus, connecting the new 1500-seat worship center with the existing buildings. 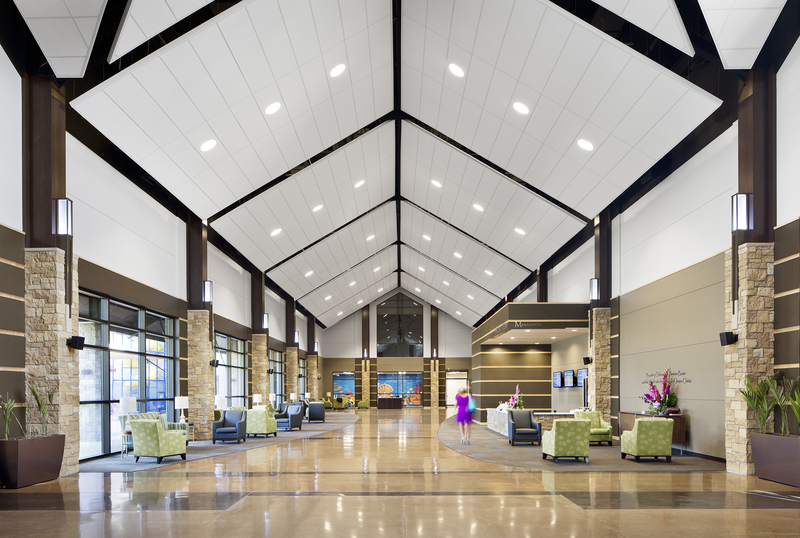 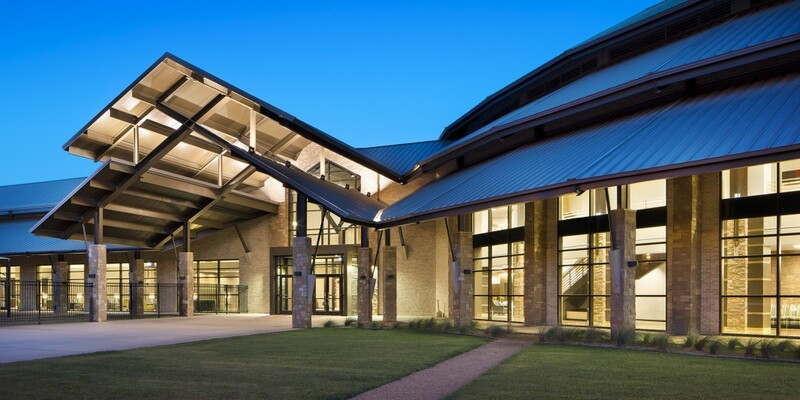 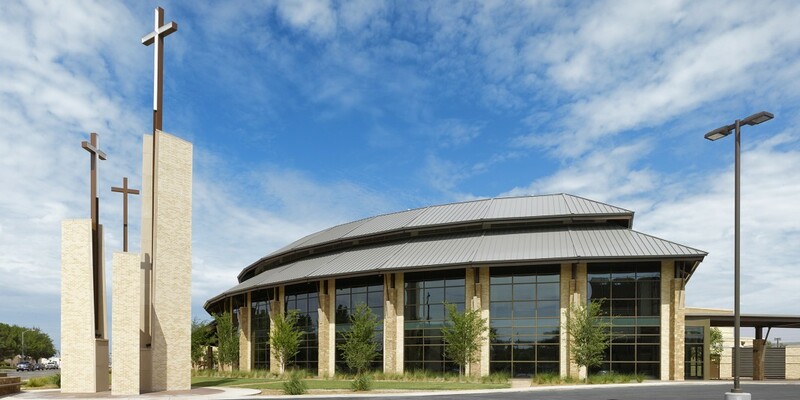 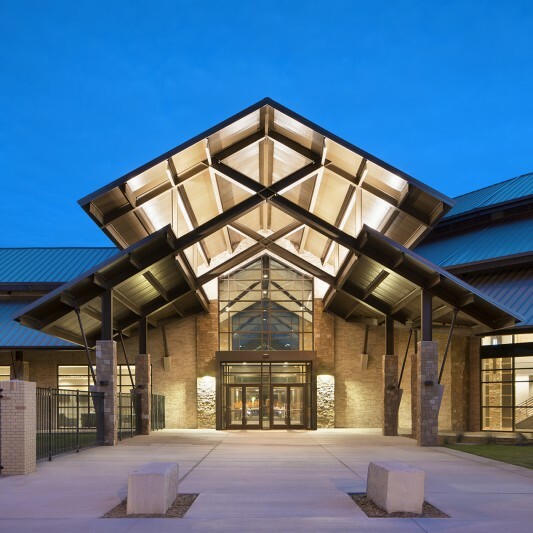 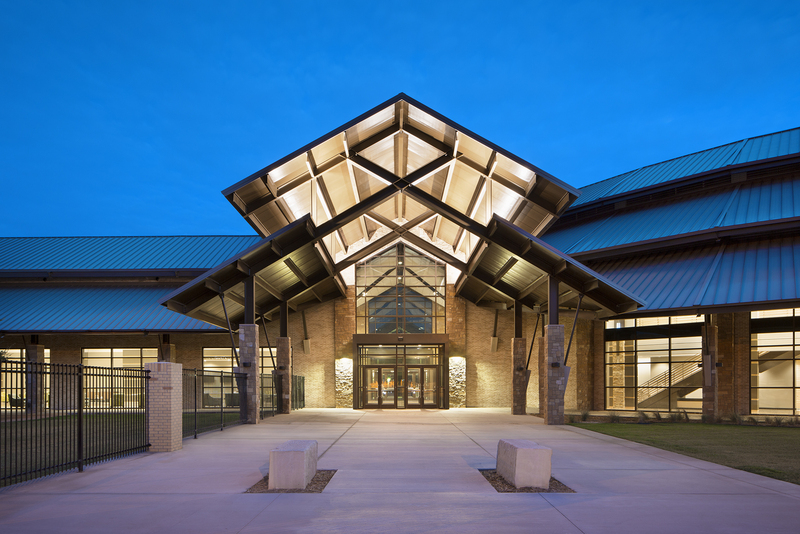 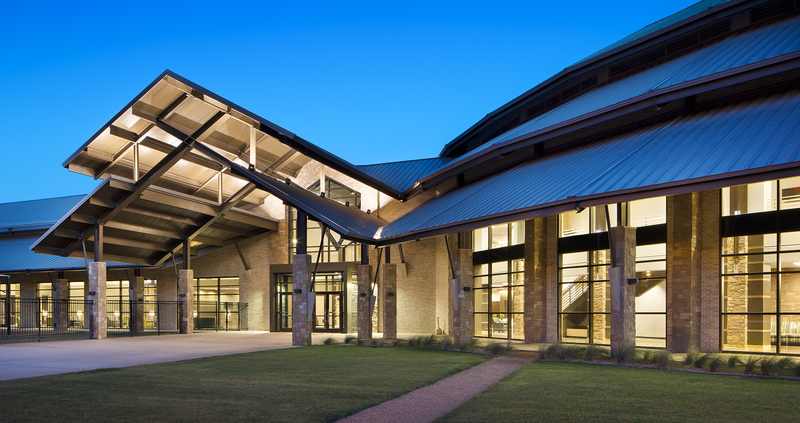 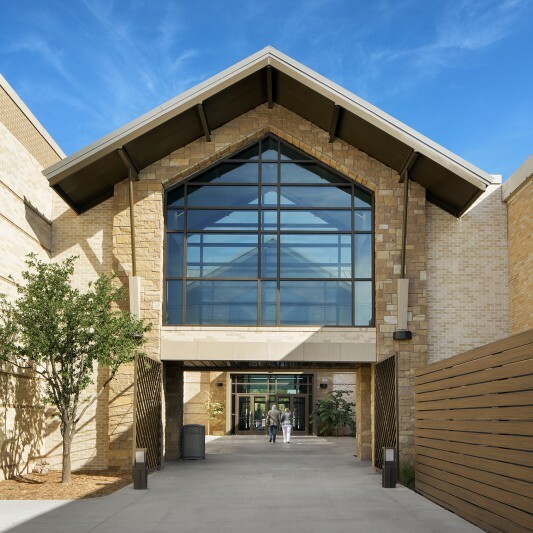 Beck’s integrated design and construction team was able to move quickly to create a design, fixed schedule and guaranteed cost even in the midst of a volatile local “boom town” economy, opening in just two years from when the design process began.